This 1- or 2-day workshop is ideal for sea kayak coaches or leaders wishing to develop strategies to maximise their coaching potential. If you’re a sea kayak coach from other national training schemes, or if you want to explore British Canoeing coaching principles without committing to the entire scheme, this student-centred sea kayak coaching workshop is an excellent opportunity to enhance your coaching skills. This workshop is an excellent choice for club coaches, centre staff, independent paddlers wishing to develop effective strategies. excellent coach educators from the world of paddlesport. 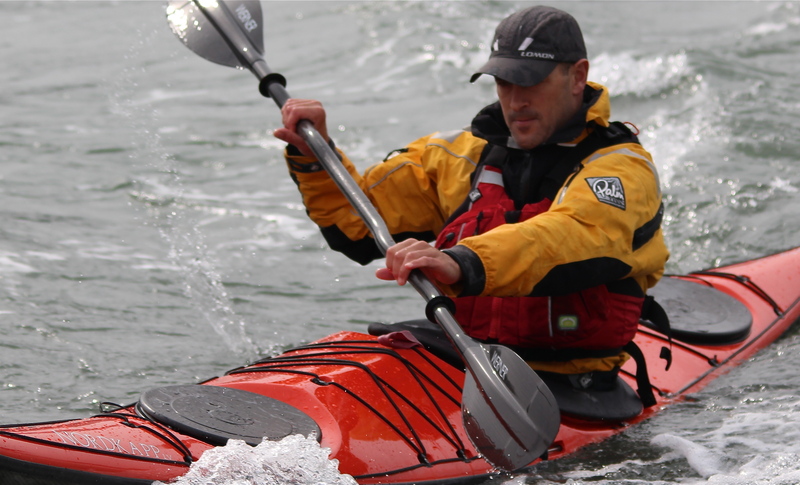 To organise your own sea kayak coaching workshop, contact us to discuss your aims.